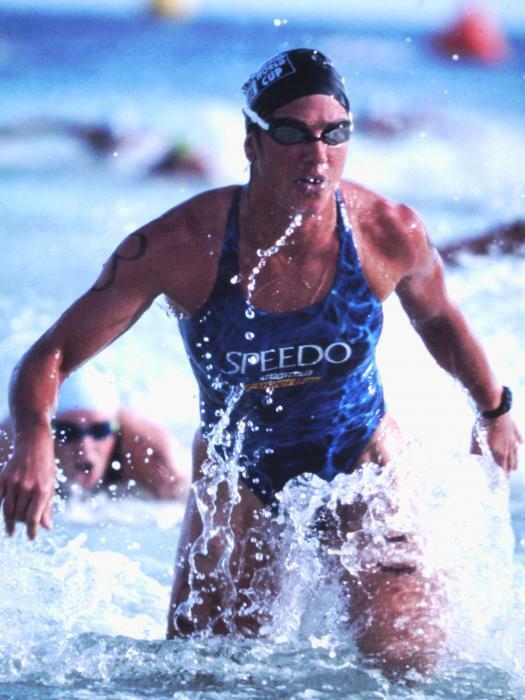 Barbara Metz Lindquist (born July 1, 1969 in Wilmington, Delaware) began swimming aged eight, and was eventually recruited to swim at Stanford University, where she was a member of the 1989 NCAA Championship Team. 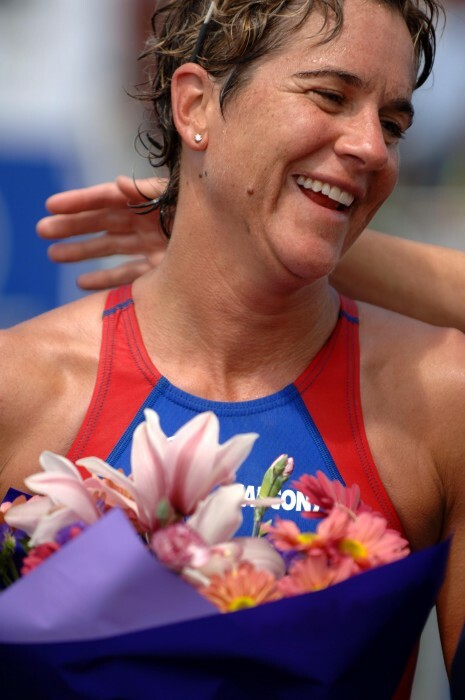 Swimming for the US National Team she won a gold and three silver medals in the 1987 & 1991 Pan American Games. 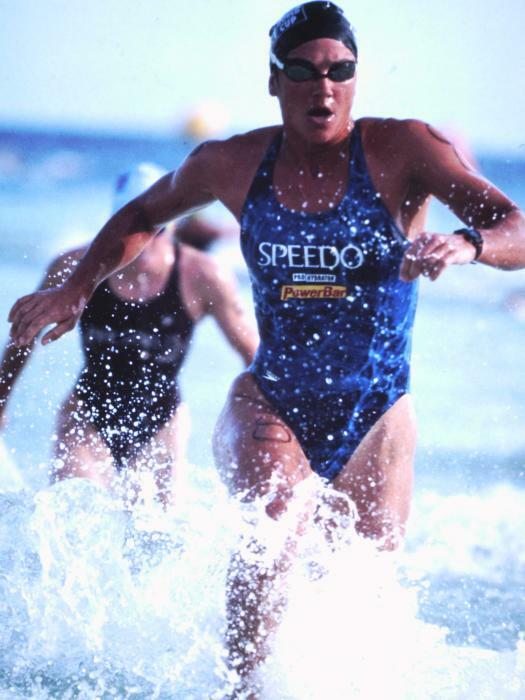 She was a finalist in three events (200m free, 400m free, 800m free) at the 1988 Swimming Olympic Trials. 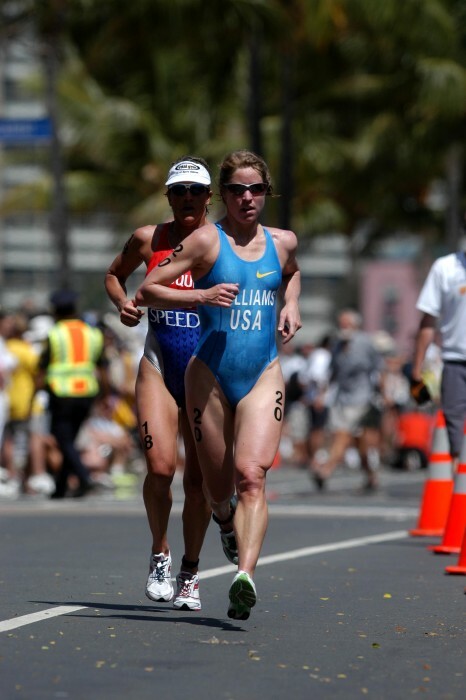 After graduating from Stanford with a B.A. 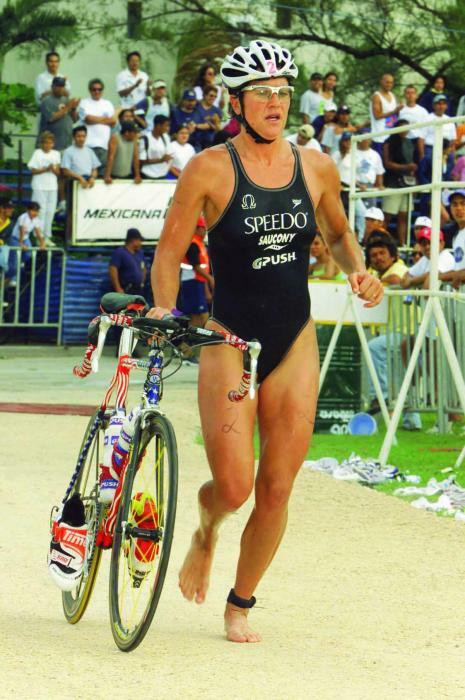 in Human Biology in 1991, she gradually moved into Triathlon, becoming one of the sport’s most consistent performers. 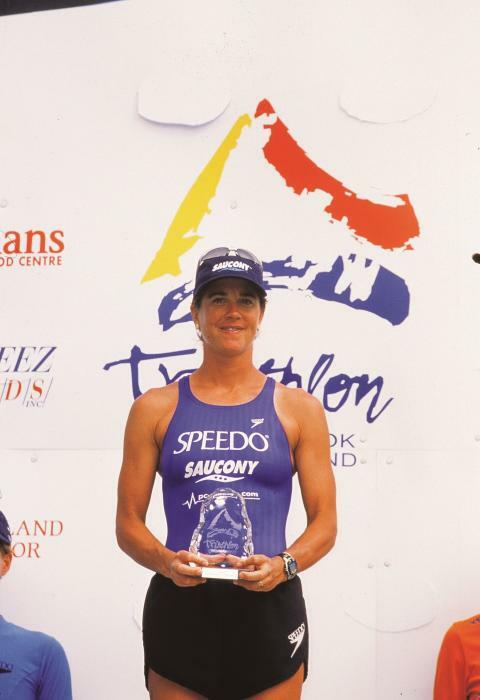 Of her 134 career races, she won 33, stood on the podium 86 times, and had 114 top 10 finishes. 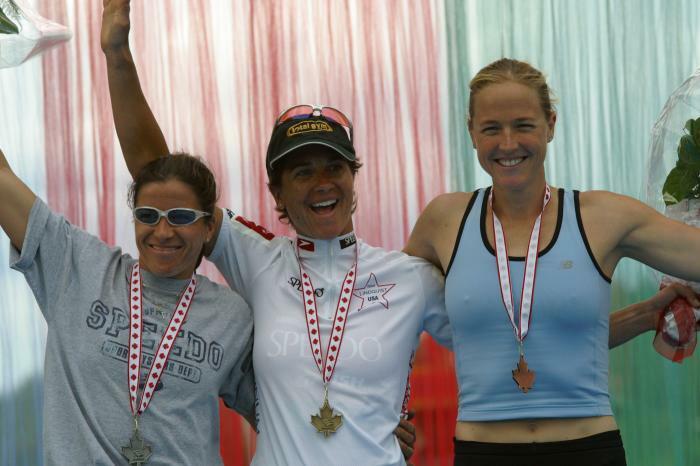 Barb represented the USA in the 2004 Olympics in Athens, placing 9th. 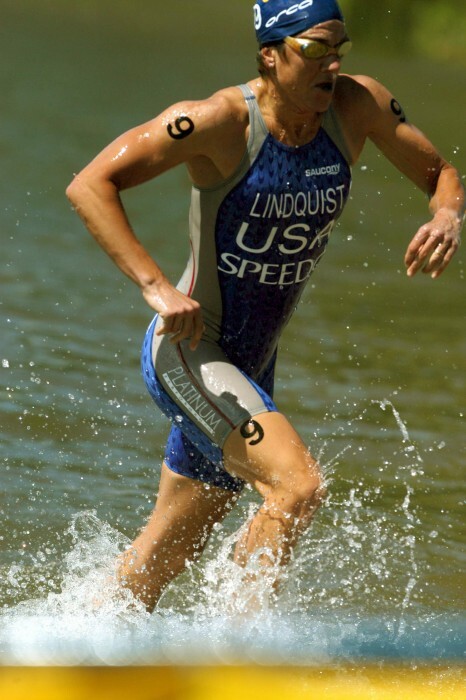 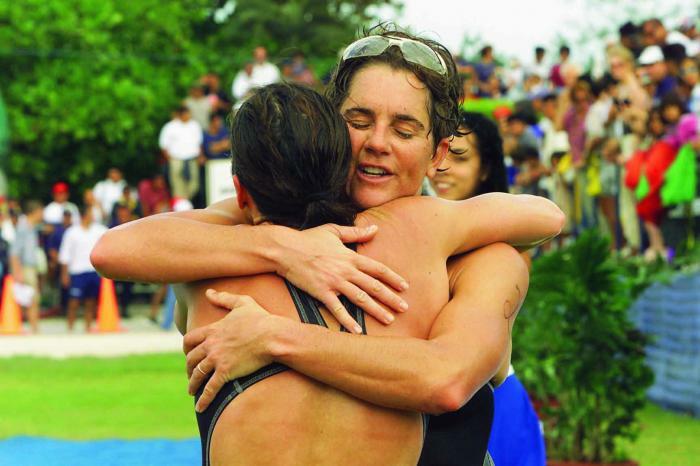 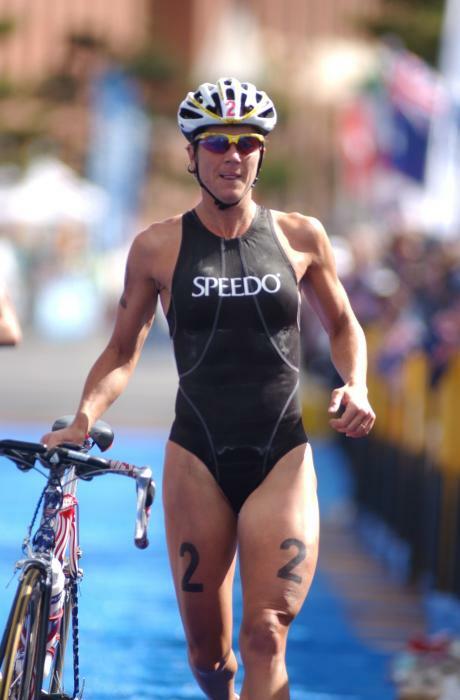 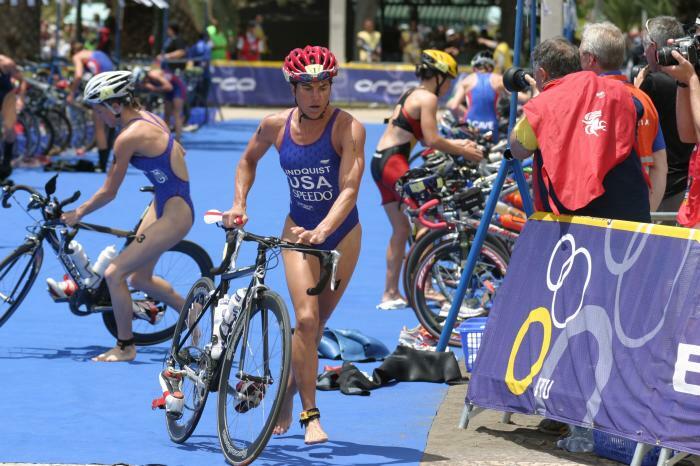 She was a member of the USA Triathlon Team for the ITU World Championships for 10 straight years, with her best finish being a silver medal in 2002 in Cancun, Mexico. 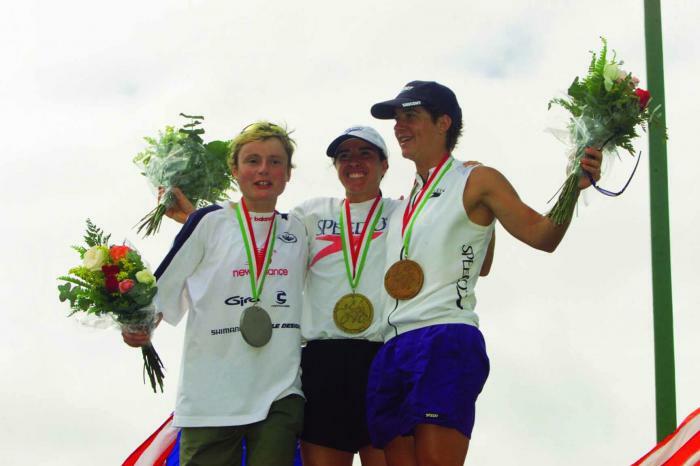 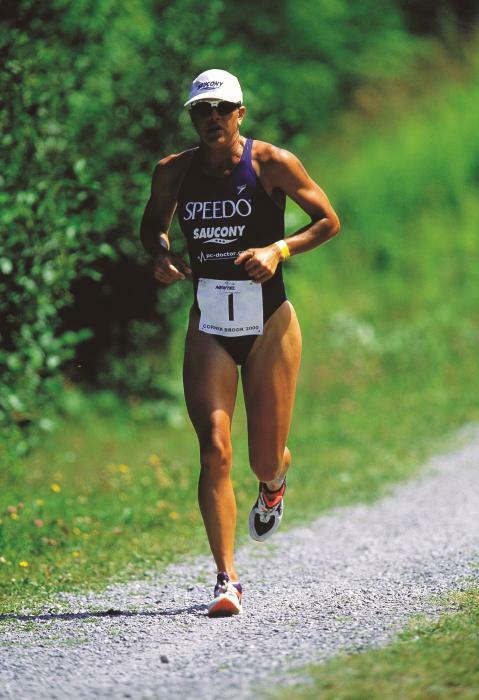 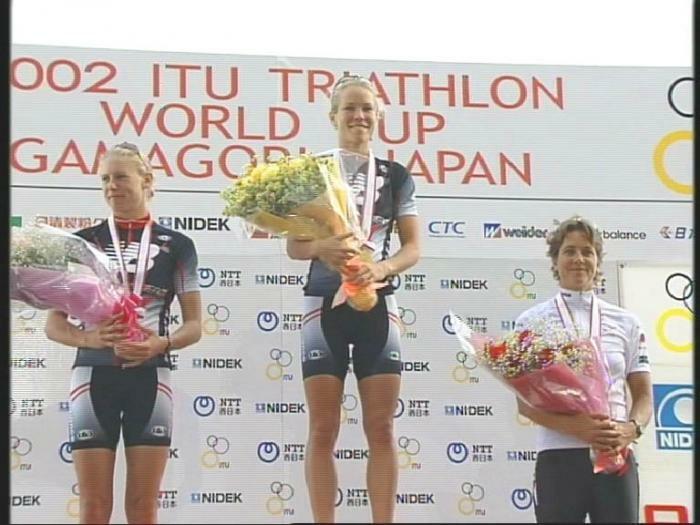 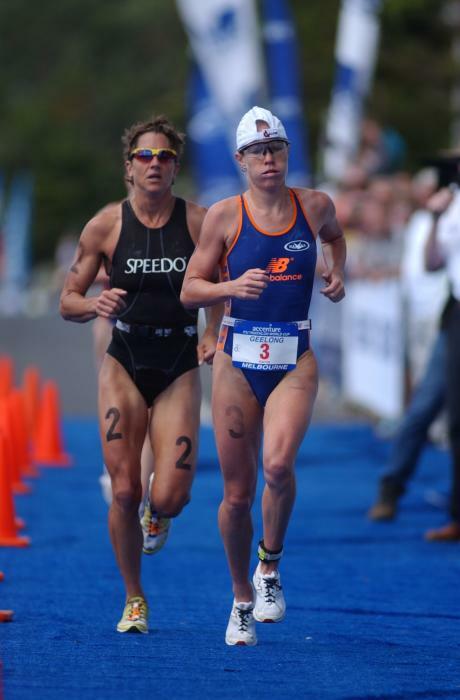 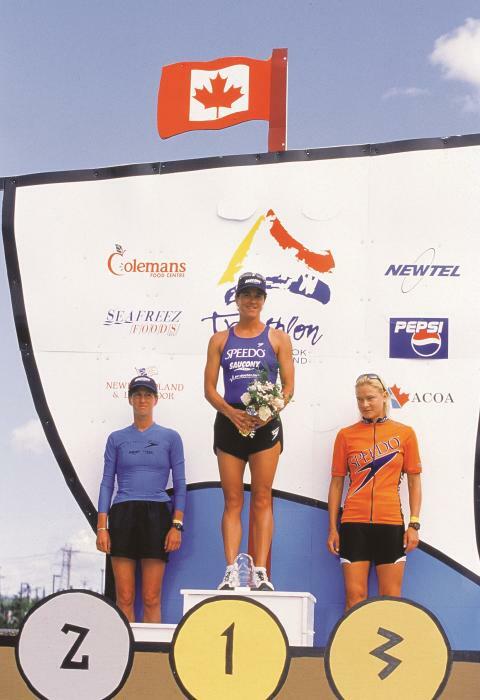 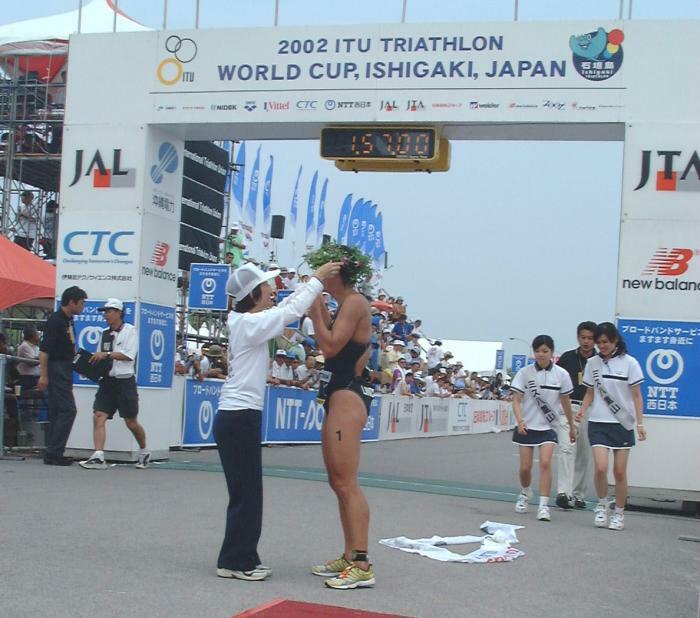 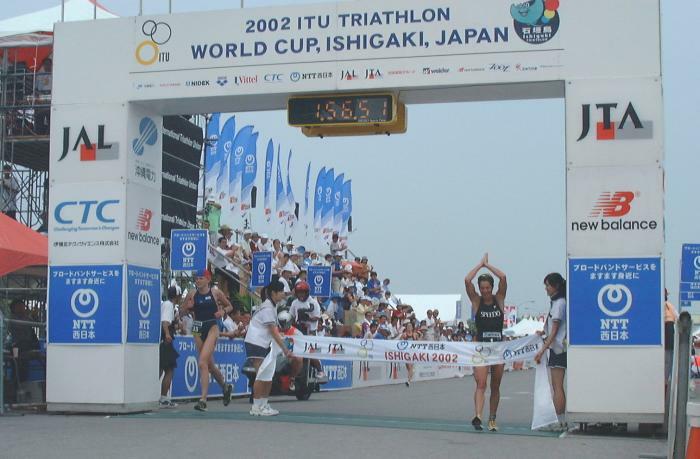 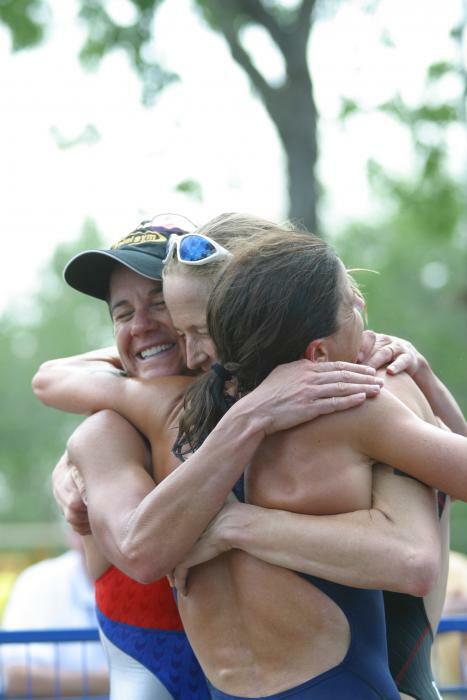 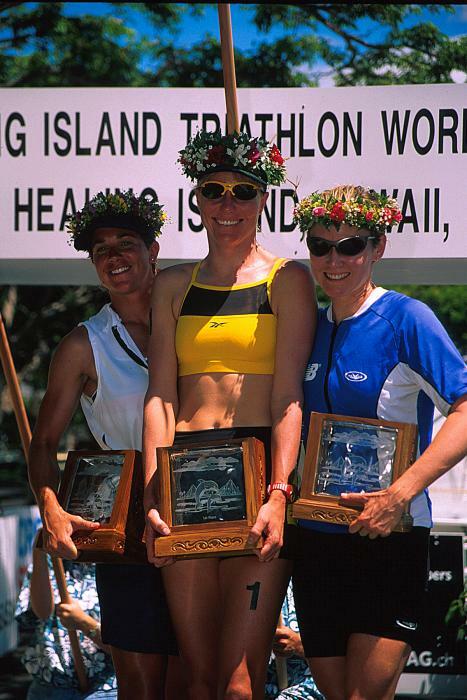 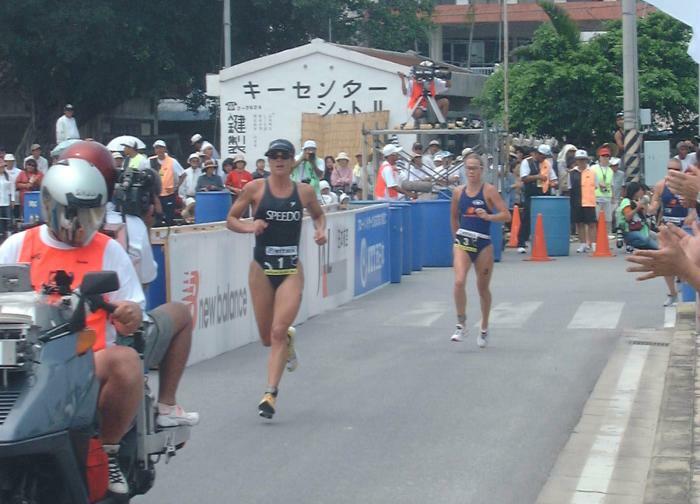 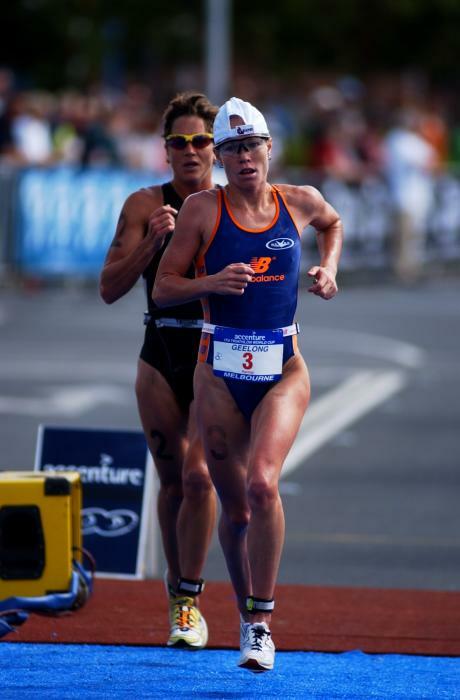 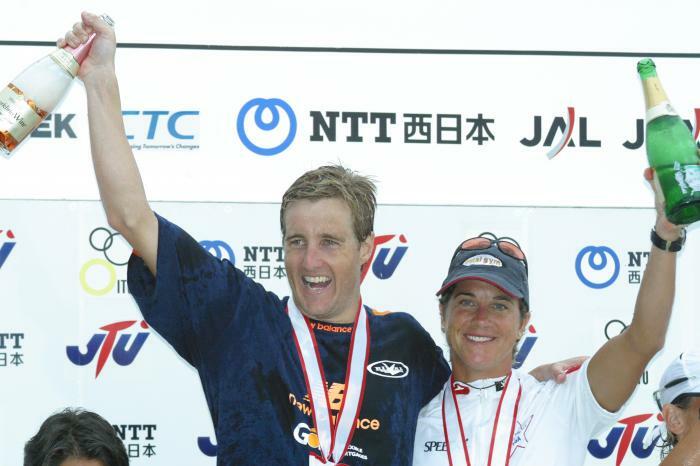 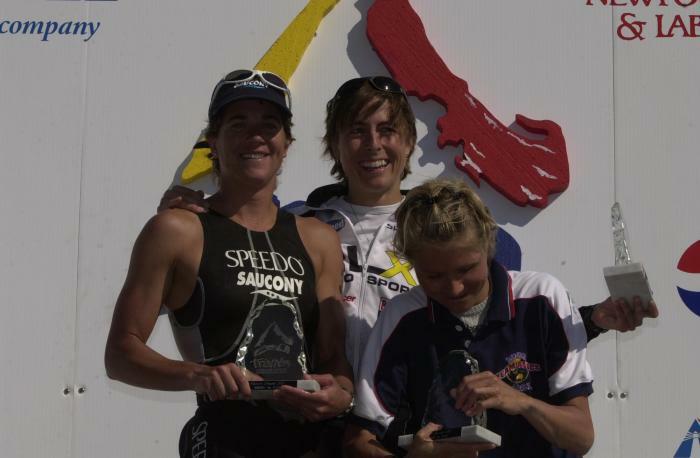 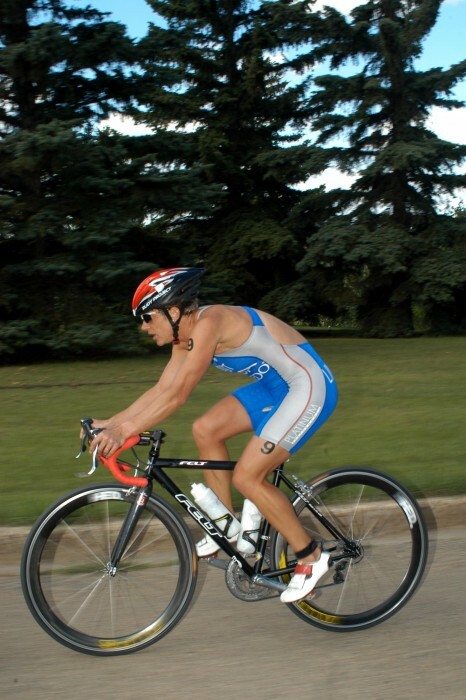 Barb’s consistency in racing solidified her as the #1 World ranked ITU triathlete from February 2003 through 2004, a spot held longer than any other male or female in the sport. 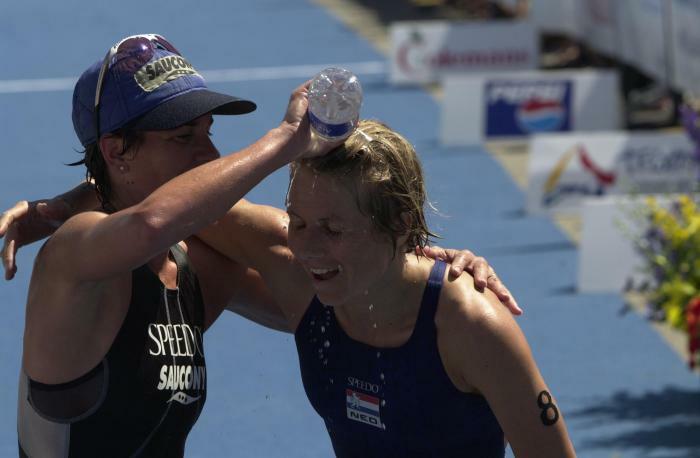 In 2005 she retired from racing and now shares her love and knowledge of the sport with other athletes, through coaching, public speaking and conducting clinics with husband Loren.